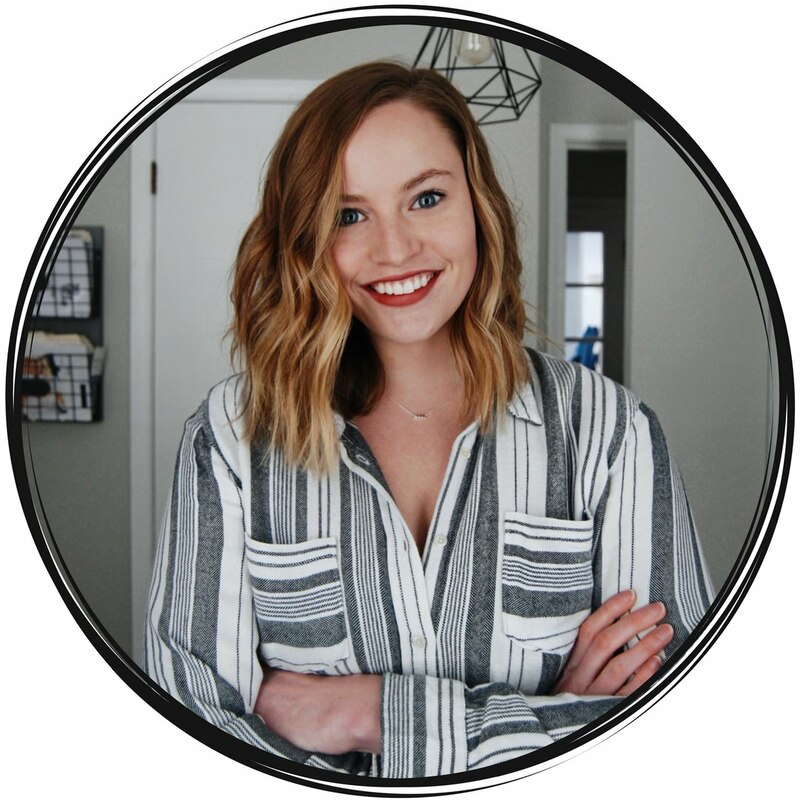 Have you ever looked at the income reports from other bloggers on Pinterest and wondered how they did it? Take it from me, money isn’t my strong suit. I’m a very creative person. But I also love numbers. So you would think that it wouldn’t be so difficult for me. When it comes to monetizing my blog, I just can’t seem to get it down. Some months I make over $600 from just my paid products and affiliate marketing. And other months, I make less than $150. And I think I’ve finally figured out why. Over the past year, I haven’t had a real money plan in place for my blog. I tried to create one. I mapped out how much money I would have to make from each income stream. And I even broke down how much money I would make if I priced my products differently. But one of the things I didn’t do was set a monthly or even weekly income goal! So I allowed myself to slack. And for several months I was making much less than what I needed to make to break even. Thankfully, I finally feel like I’ve got my life together because I have a set money plan in place for 2019 and money is already starting to flow in a bit more consistent with my blog. 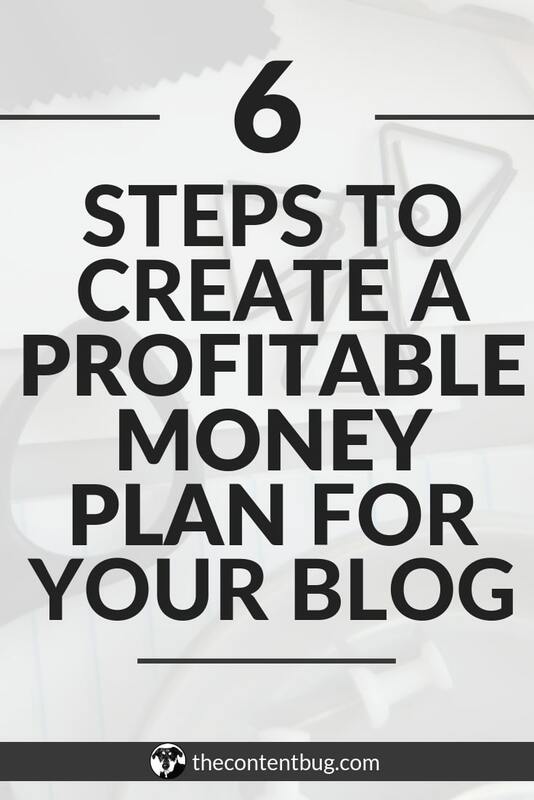 And today I want to help you create a profitable money plan for your blog so you don’t get stuck in the same rut I was in. This is the part that most people avoid. And honestly, I avoided it for a long time too. The other day, I went through my QuickBooks and I figured out what I made every month this year. And it shocked me. I thought I was doing much better than I actually was. So it broke my heart a little bit to see the numbers. But it was an important wake-up call. 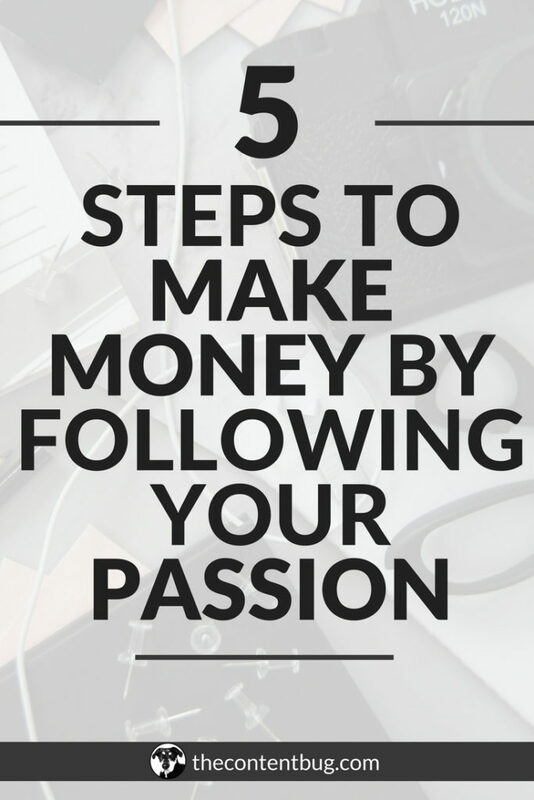 And the very first step you need to make if you want to change your money making situation. 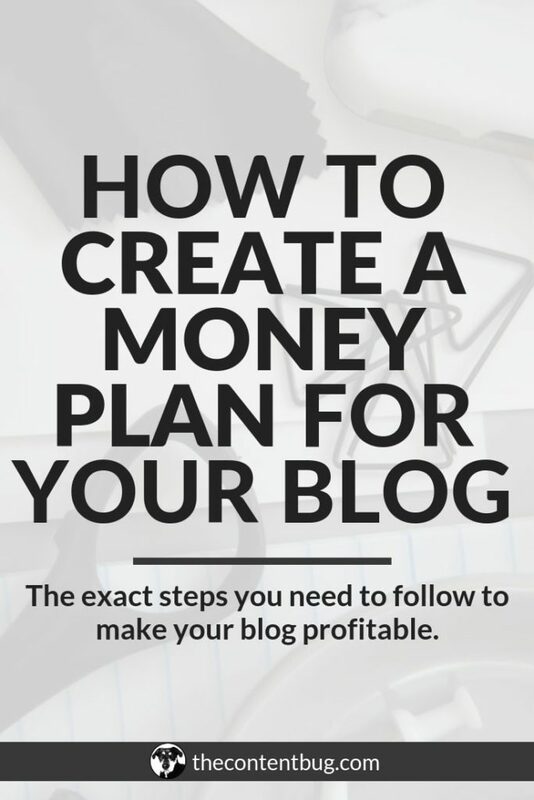 First, take a look at all the income streams that you have in place for your blog. I recommend breaking down each income stream you have into as much detail as possible. So if you are an affiliate of 8 different companies, break those out into how much you make per lead and per sale. But make sure that you are factoring what you actually profit! Take Teachable for example. The price of the course is not actually the amount that ends up in your pocket! So write down what actually hits your bank account per sale. 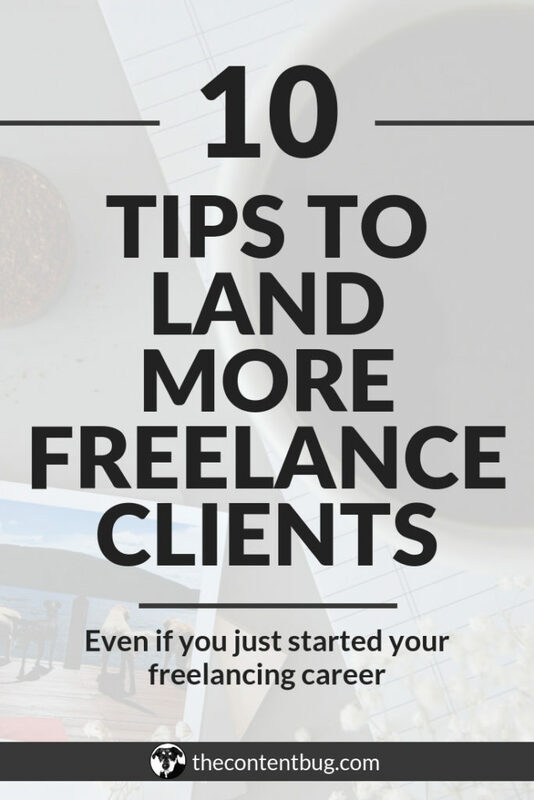 This will make your number crunching a lot easier. Then you’ll take a look at where your money is actually coming from. You know how much money you could make with each income stream. But how much money are you actually making monthly or yearly?! This is important to help you understand what’s working and what isn’t working. Without this, you may never really notice that affiliate marketing is by far more successful than the sales of your own products. So write down how much you’ve made with each stream you have in place. Now that you know how much you’ve made, you have to determine how much you actually NEED to make. We’ll also talk about how much you want to make in terms of saving and stuff. But I want to talk about the bare minimum right now. If you’re anything like me, then you have services that you pay for every month that help to keep your blog running smoothly. For me, that’s ConvertKit, Teachable, QuickBooks, and Tailwind. I also pay monthly for my iMac. All those things are monthly expenses that I have to pay! I don’t have a choice. So whatever your monthly expenses are for your blog, write them down. Then think about how much you have to pay monthly just to live. Your rent or mortgage. Electric, water, gas, garbage, internet, cable, Netflix, and whatever other monthly bills you’ve got coming your way. Break those down into an easy to understand list with the average amount that you have to pay monthly. Once you’ve got all of that down, you’ll want to add up all of your blog’s monthly expenses and these monthly expenses to come up with your baseline. Now let’s talk about the fun stuff. What do you like to spend your money on each month? Do you like to go out for lunch or dinner? Maybe go grab drinks with your friends every weekend? Or maybe you’re just addicted to home decor and you love shopping. Whatever makes you happy and feel alive, that’s important! And we need to factor that into your money plan. So think how much extra money you would like to make each month for you to either spend for fun or save for something big. Like your future. Think about the exact number that you want to make. Whether it be monthly or yearly. And then write it down. With the stuff that’s 100% necessary, it’s easy to have a motive to make money for it. Because no one wants to get evicted or have their water turn off. So the motivated to make that money is there. But when it comes to the fun stuff, the stuff that simply makes you feel alive, it’s harder to find the motivation unless you have a specific purpose in mind. Simply saying that you want to make $5,000 a month isn’t enough. Where will that money go? What will you do with it? What impact will it have on your way of life? How will it make you feel? Really think it out and put that motivation in place to help you make that money. Because without it, you might find yourself spinning your wheels. If you’re still working full-time or even part-time, then this might not be as important to you. Unless you are trying to leave that job and take your blog full-time. Because then this is extremely important! The money you make with your blog isn’t pre-taxed. You know the paycheck you receive from your boring job? Well, that already has the taxes taken out from it. That’s why when it’s tax season, you may get some money back from your taxes. But the money you make with your blog is different. You have to pay the tax on it! So when you make your first $1,000. It’s really not $1,000 for you to spend. You need to save $300 of that for taxes. So now that you’ve figured out what money you need each month to live. And what money you want to make each month to enjoy your life. I want you to add the 2 of them together and then multiply it by 0.3. Then add that to your monthly income goal. This is considering that taxes have to be paid for 100% of the income coming in. 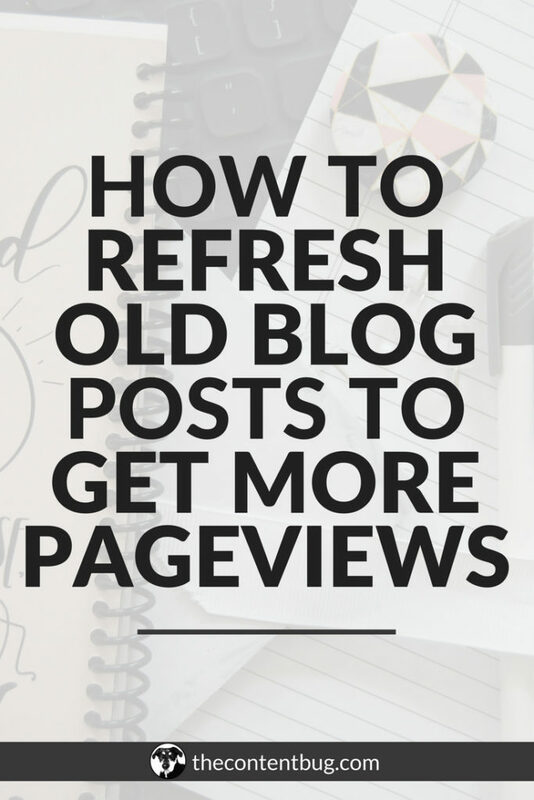 If most of your income isn’t from your blog, then you can change the taxes accordingly. But if you want to transition into blogging full-time, it’s important to take taxes into consideration! And you always want to make sure that you are saving enough money for taxes and not just blowing through it all. Now that you know how much you have to make each month to not only survive but also thrive, it’s time to figure out where that money is going to come from. And to do that, we have to head back to step 1! The best place to get started is to look at how much money you are making from each income stream on average. Add that up. And then figure out how much more money you need to make each month. What income streams are already making good money for you? What ones could you improve? And what new income streams could you add that would be profitable?! This step is going to take some creativity and some messing around. Figure out how many sales you would need to make each month on your paid product and through an affiliate. Think about how many sponsored posts you need to land. And run several different scenarios! No 2 months are going to be the same. So think about what would happen if one income stream did really well one month. And then not so well the next. This is the part that’s actually going to make your money plan successful! Without this, you could easily never hit any of your income goals. And stay stuck at your full-time job forever. But we don’t want that to happen now, do we?! NO! So let’s set some guidelines. Based on the example above, I would set some easy guidelines. The first would be monthly and the second is weekly. If I wanted to make $2,610.80 each month, that would break down into $652.70 each week. So each week I would have to make around $650 each week. That’s the first guideline. Each week I have to make $652.70. It’s a non-negotiable. And if I don’t make that money, then whatever’s left over gets placed on to the following week. So I have to make that money plus the weekly average of $650. Now, this is great and all. But what happens when you don’t consistently make this money? What happens when you just ignore this weekly amount? Or if you don’t meet your guidelines and you don’t push the leftover money on the next week? Well, it’s going to be different for everyone! Some people are motivated enough to say this is a non-negotiable amount and it must be made no matter how much work it takes. And for other people, there needs to be a punishment of some sort in place. You know what motivates you best. So set those rules in place and stick to it! 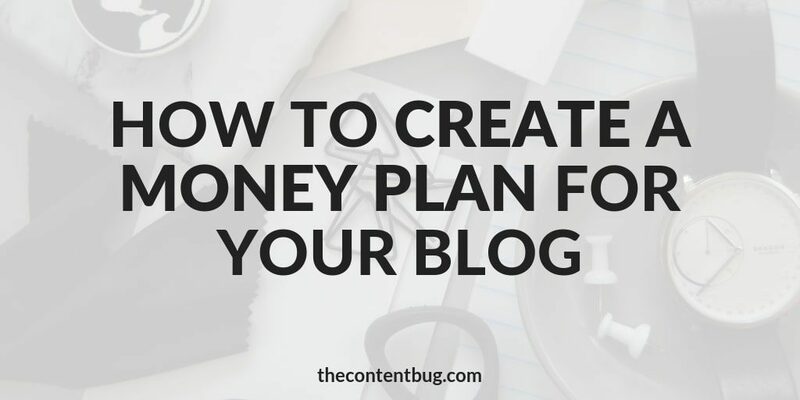 When you create your money plan, you have no idea what’s really going to happen with your blog. One income stream could really take off without you expecting it. And you may decide to stop selling one of your paid products. We can’t see into the future. And we can’t necessarily control everything. So it’s important to keep coming back to your money plan and adjusting it accordingly. I recommend creating a new money plan every year. When it’s October or November, evaluate what happened over the past 10/11 months and figure out what you need to do differently. Where you can improve. What new expenses have come up. And what you really want to make. Be strict enough with yourself to stick with your money plan. But allow yourself to be flexible and adjust the whatever’s thrown your way. And remember to believe in yourself. Because that’s half the battle!